Based on Eric Lomax’s brutally honest autobiography, The Railway Man tells the true story of a British Army officer’s time as a prisoner of war at a Japanese labor camp. 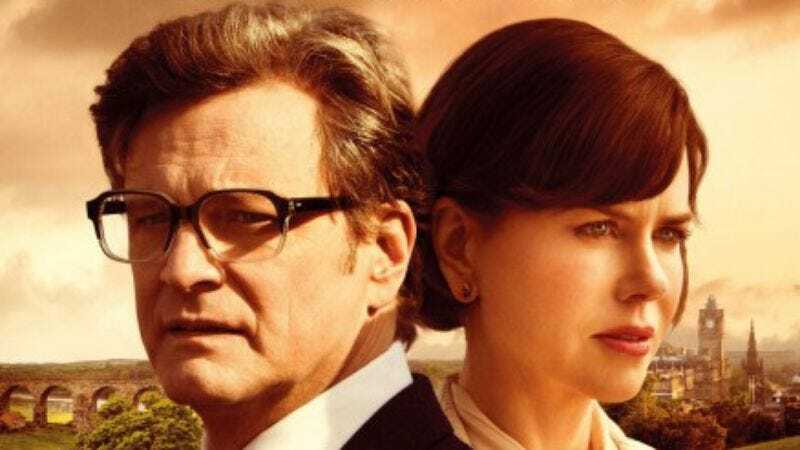 Featuring Colin Firth and Nicole Kidman, the film hits theaters in Chicago on Friday, April 18, but The A.V. Club has an opportunity for you to see an early screening on Tuesday, April 15 at 7 p.m. For your chance at passes, simply follow the link here and enter the RSVP Code AVCLUBET29. Remember, seating is first come, first serve; so arrive early! The full synopsis and trailer for the film can be found below.